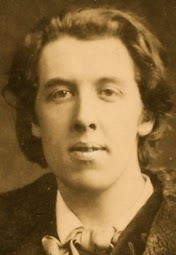 A Year of Being Here: Oscar Wilde: "Magdalen Walks"
"Magdalen Walks" by Oscar Wilde. Text as presented on Public Domain Poems. Curator's note: Wilde's poem is about walks through the grounds of Magdalen College, Oxford, where he studied on scholarship. 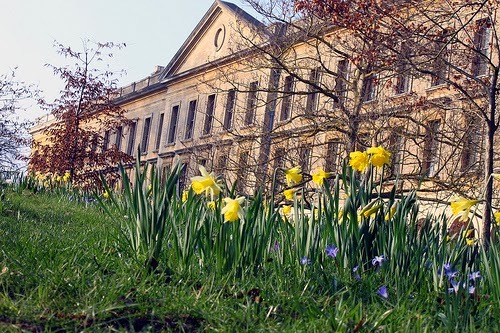 Art credit: Untitled photograph in a series titled "Spring Flowers Magdalen College," by Tejvan Pettinger.